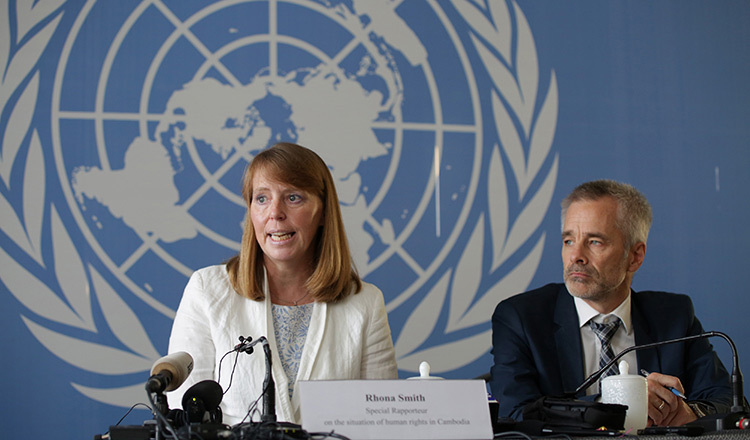 The United Nation’s representative of the High Commissioner for Human Rights in Cambodia yesterday expressed concern over the government’s investigation of a prominent human rights group that the Prime Minster wants closed over links to former opposition leader Kem Sokha. 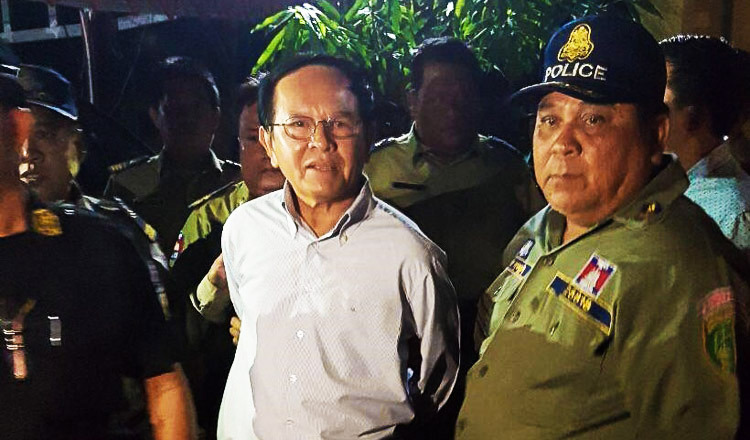 Interior Ministry officials are investigating the Cambodian Centre for Human Rights after Prime Minister Hun Sen on Monday called for its closure because it was founded by Mr Sokha, who remains in pre-trial detention on treason charges. Mr Sokha is accused of working with the US to topple the legitimate government through a colour revolution. 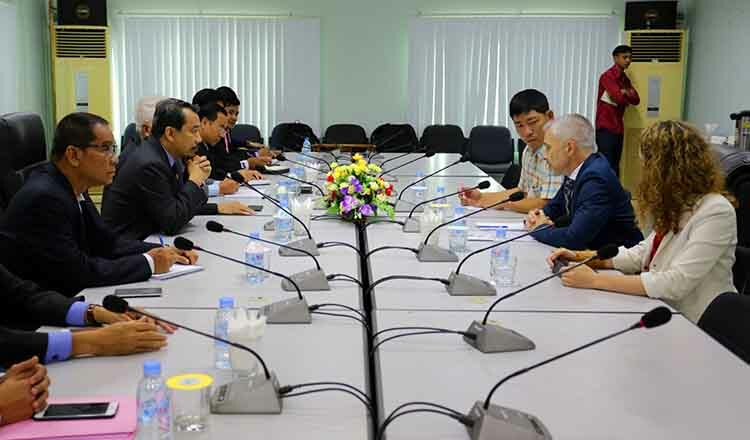 Simon Walker, representative of the High Commissioner for Human Right in Cambodia, held a meeting yesterday with Keo Remy, director of the Cambodia Human Rights Committee. Mr Walker used part of the meeting to raise his concerns over the investigation. 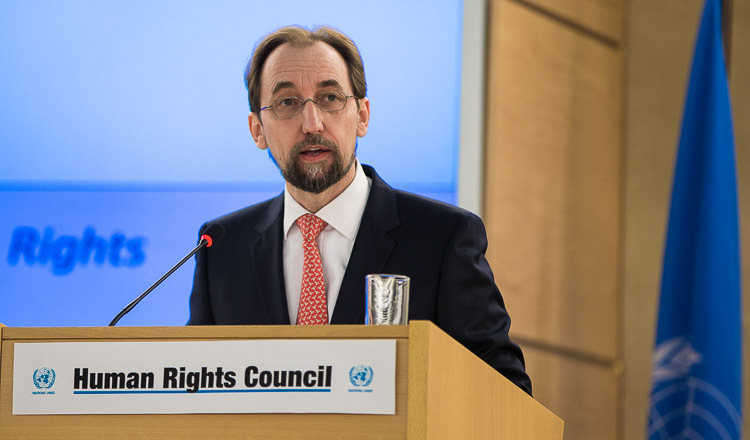 “This is an organisation we have both been working with and in our experience, we have found it to be a solid organisation with great professionalism and impartiality,” Mr Walker said. In response, Mr Remy told the UN that he will pass on what Mr Walker said to government leaders. “I want to make it clear that if nothing is found in the investigation, CCHR will be allowed to continue its operations,” Mr Remy added. Chak Sopheap, executive director of CCHR, said via e-mail that she hopes the matter will be resolved through dialogue and mutual understanding. “We are absolutely confident that our work ethic, independence, impartiality and integrity will transpire through any investigation which is legitimately aimed at finding out the truth,” Ms Sopheap said. Ms Sopheap noted she has yet to receive any formal communication from the authorities. Interior Ministry spokesman Khieu Sopheak said the investigation is ongoing to determine if CCHR played any role in a plot to overthrow the government, accusations that first jailed Mr Sokha and later led to the dissolution of his opposition CNRP. 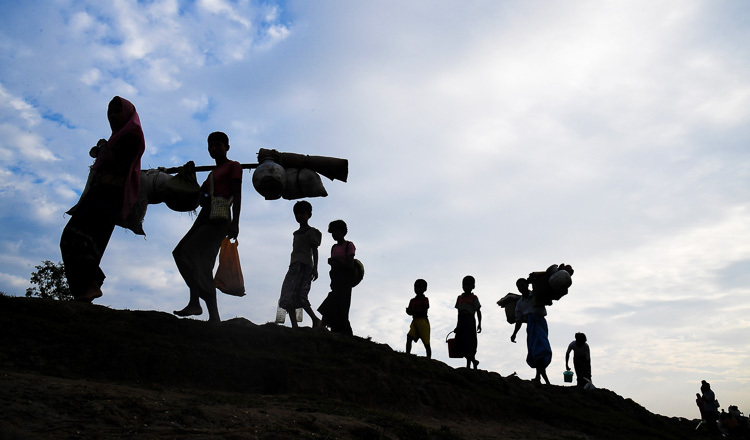 “I think this institute [CCHR] has received money from foreigners and always serves foreigners, and they have never helped our society,” Mr Sopheak said. Mr Sopheak added that leaders of CCHR have always sided with the opposition party, which was behind an attempted colour revolution. “In my opinion, this institute cannot be allowed to operate,” he said.